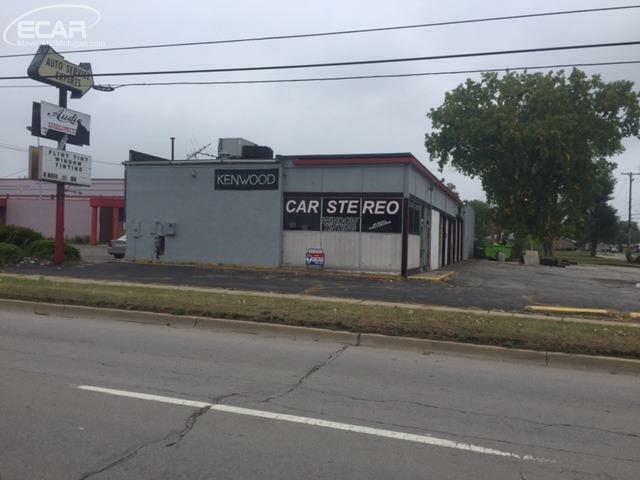 Land contract terms, High traffic count, office with 6 overhead doors, perfect for tire store, automobile repair, car stereo shop, tobacco smoke shop, off road truck facility. Large storage area for inventory. Great visibility. Close to I-69. Hurry wont last long!